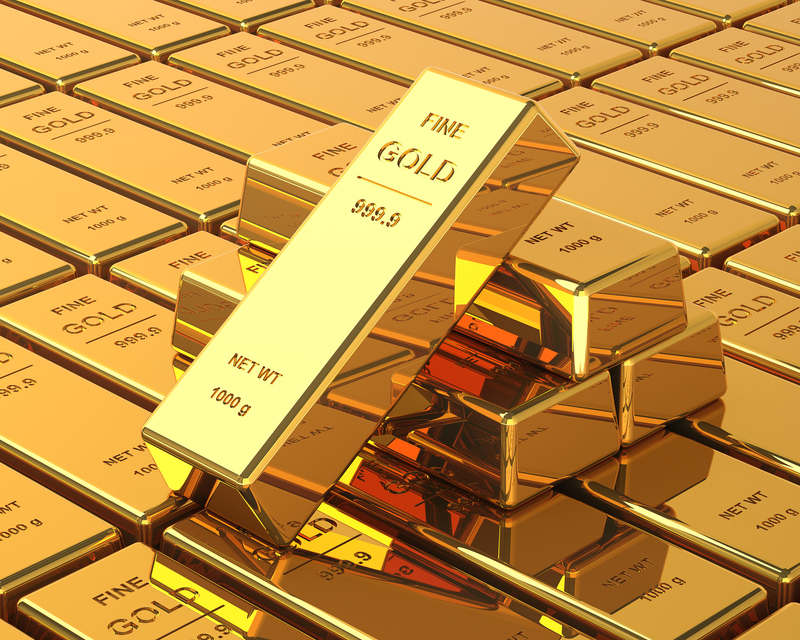 The colour is the first thing you’ll notice – it’s not called gold for the fun of it after all! 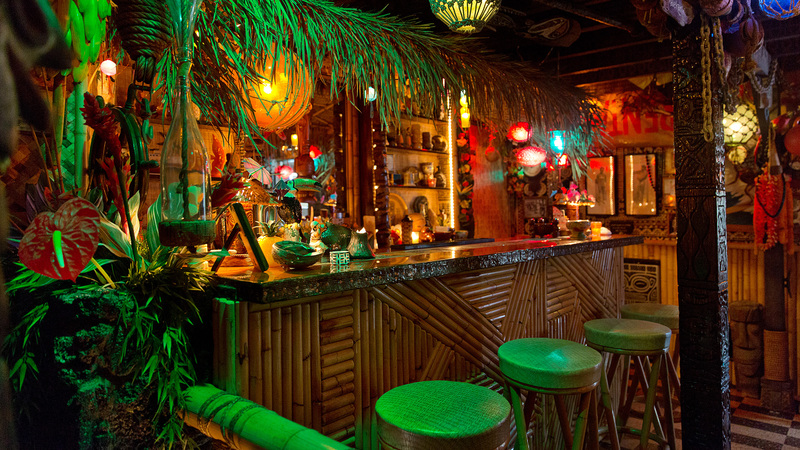 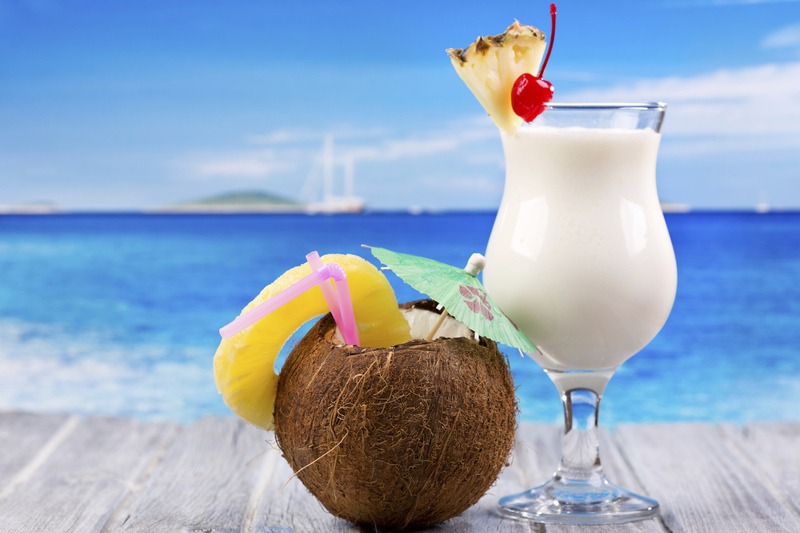 Ok so I covered the basic white rums. 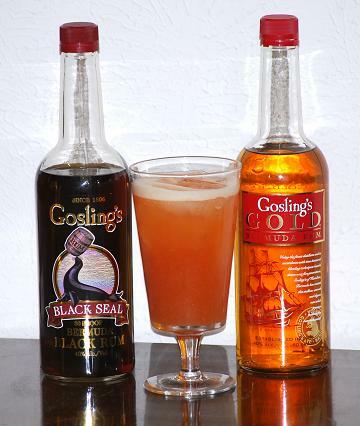 There were a few brands (and countries) covered but now we move onto my favourite type of rum: Gold Rum. 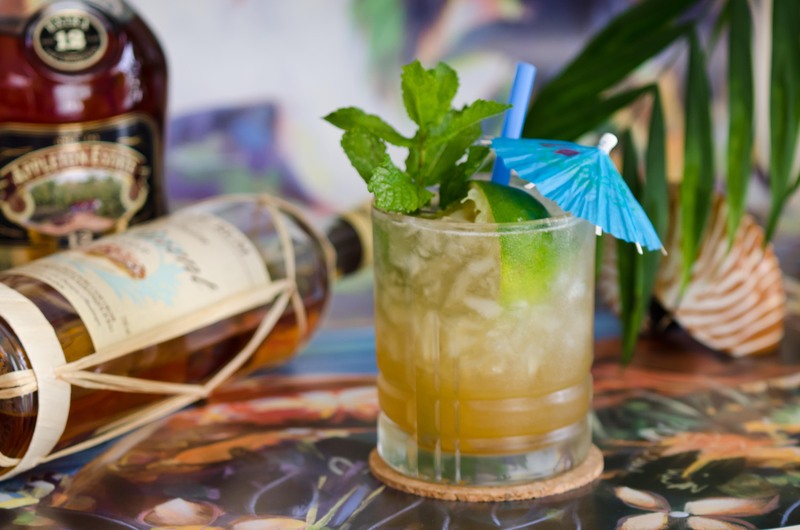 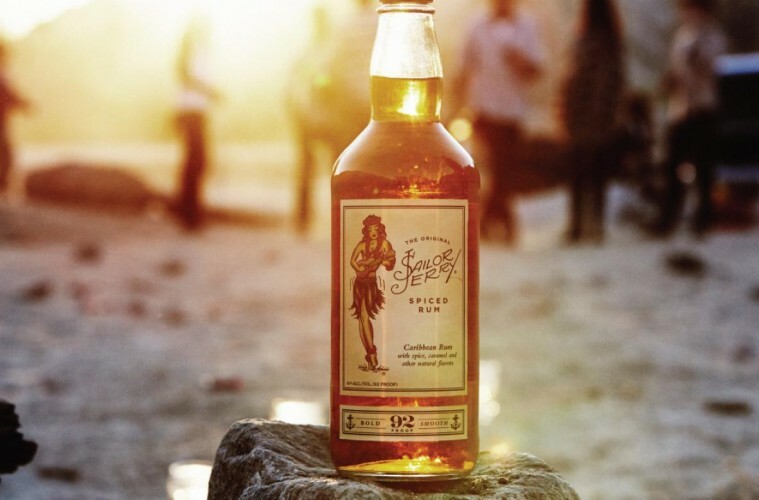 This smooth-sipping golden rum is blended from a combination of continuous still rums and potstill rums. 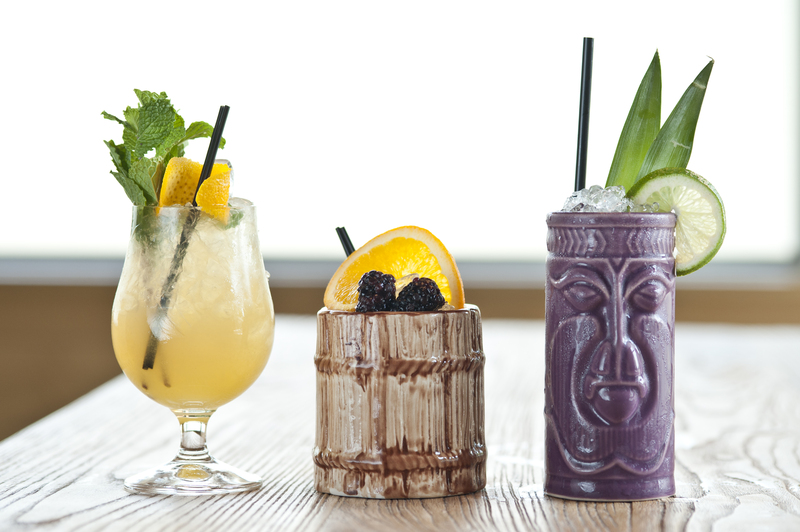 Although blended, the average age of the finished product is 4 years old. 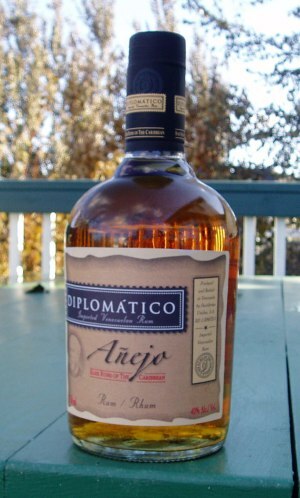 Diplomatico is a very strong brand from Venezuela and can hold its own in almost any rum-sipping competition (its various products have won various awards over the years) and yet it blends into tiki cocktails remarkably well. 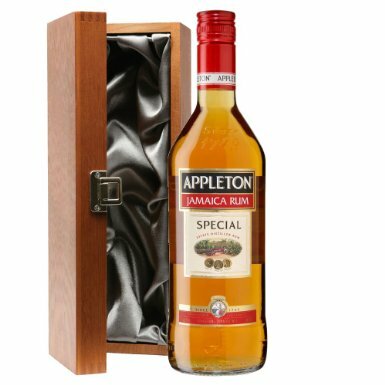 Fervent Shaker insider tip: If you’re looking for a well-balanced, blended gold rum and want to try something other than Caribbean rum then I strongly suggest giving this brand, including this particular rum, a go! 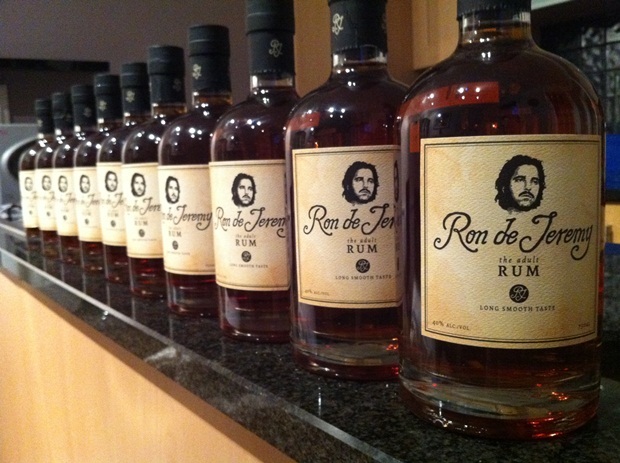 Ron de Jeremy is an extremely well-balanced 7 year old rum and is quite literally distilled by a living legend: Cuban Master Distiller Francisco ‘Don Pancho’ Fernandez. 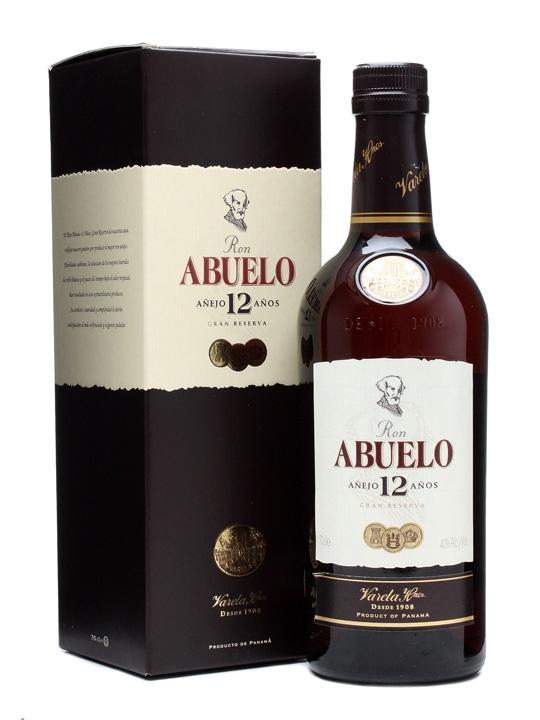 Don Pancho is 72 years old and is considered one of the most experienced and renowned master distillers in the rum industry. 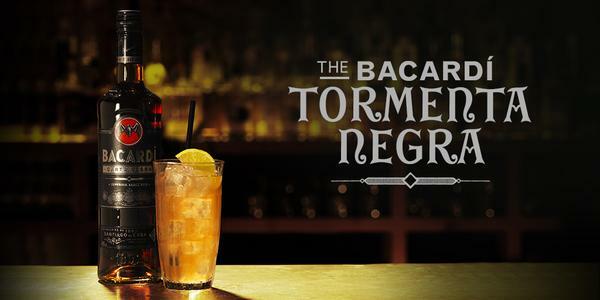 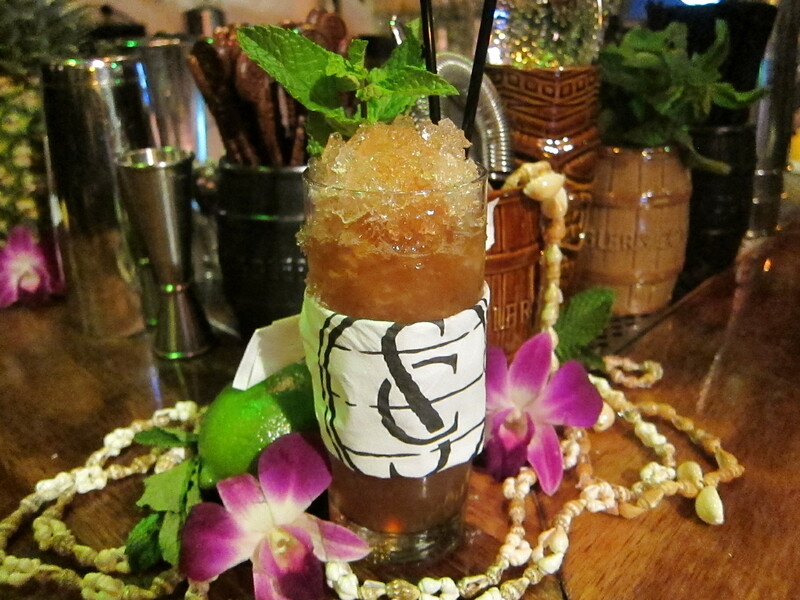 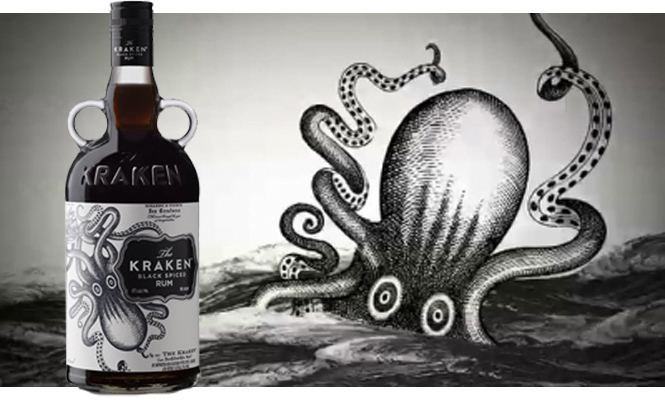 Fervent Shaker insider tip: This rum is fantastic to sip, and will reward those with a well-developed palate. 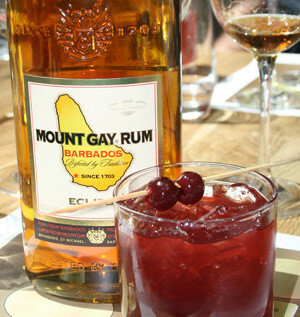 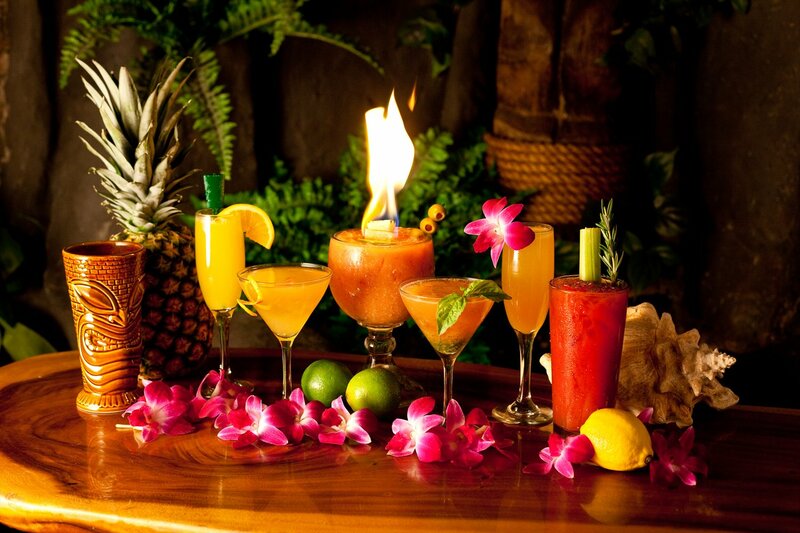 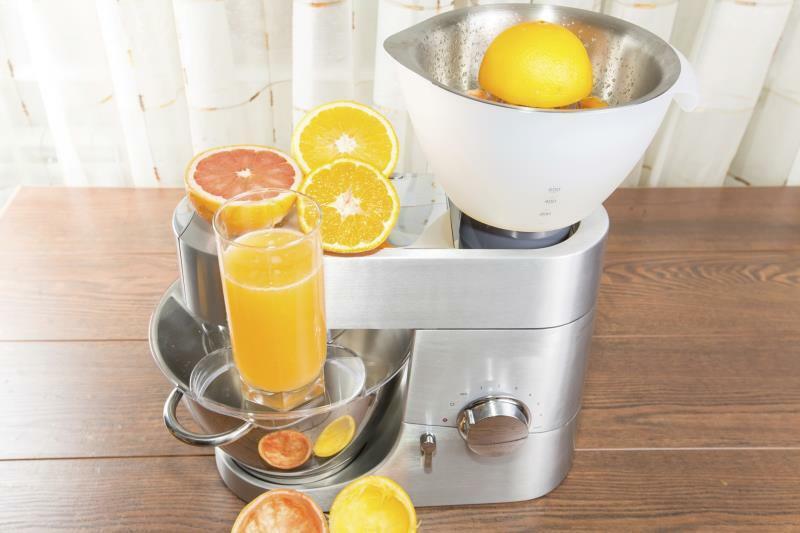 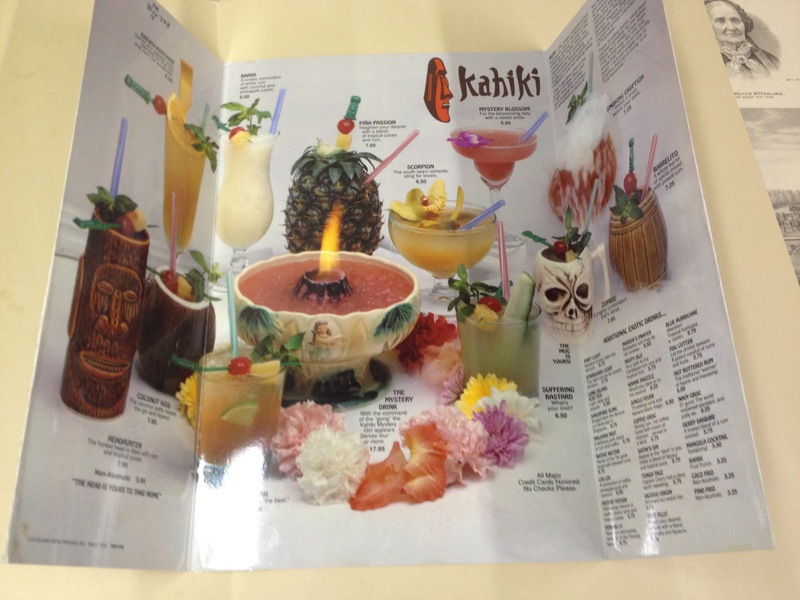 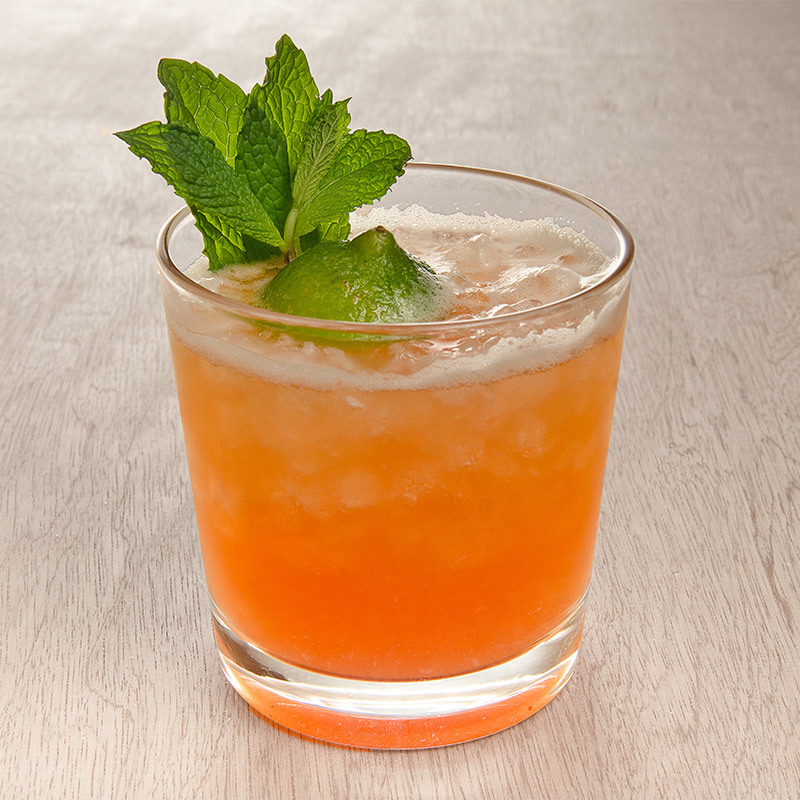 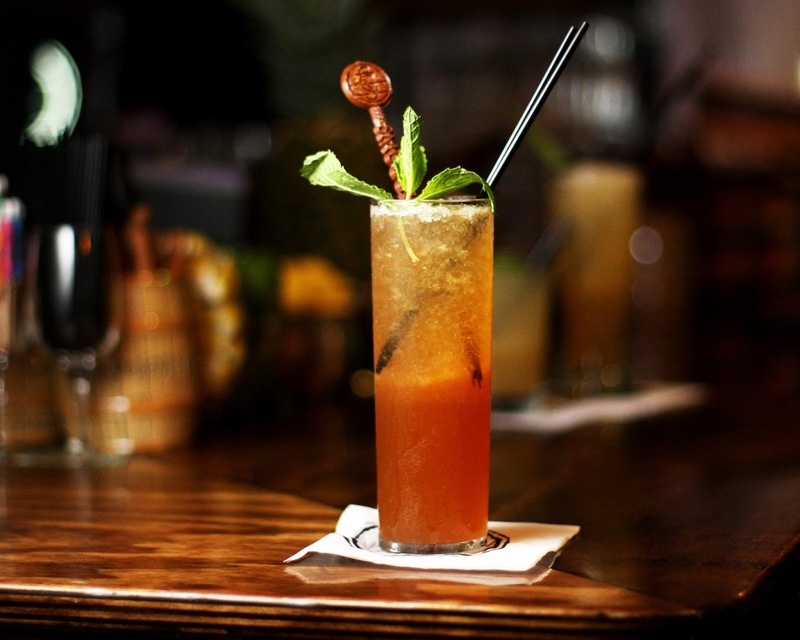 However it has been created in such a way that it will also mix well with other ingredients, especially when mixing cocktails. 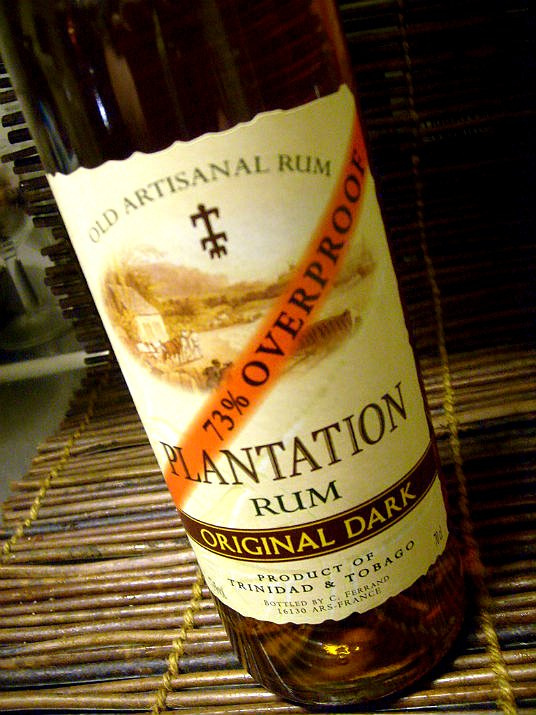 Another long standing favourite of mine, this reasonably price rum is one of the sleeper hits of the last few decades. 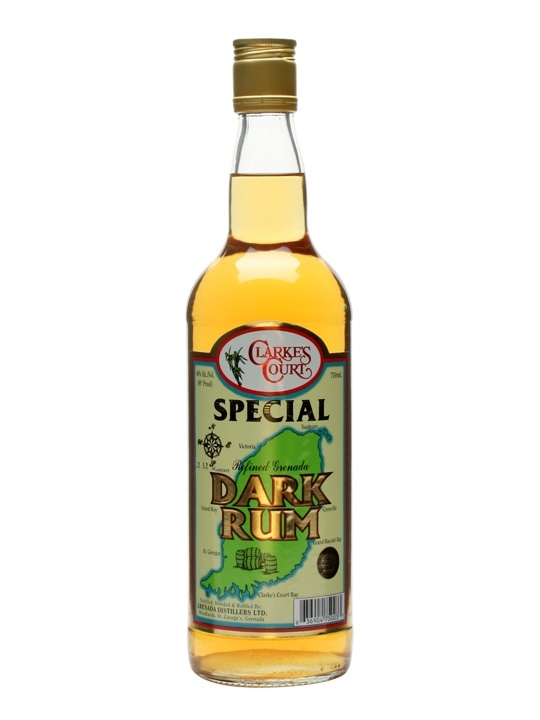 Whilst all of the top-end rums clean up at awards ceremonies, this rather unassuming bottle sits itself on the supermarket shelf and literally sells by the bucket. 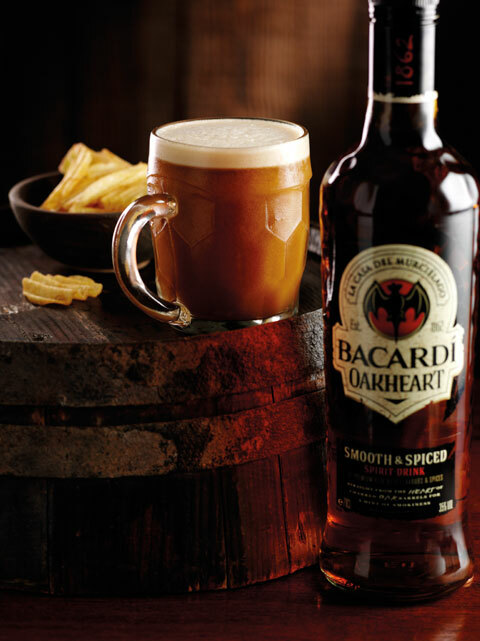 Those who have been to Barbados and visited the distillery will know its history well and even those not interested in rum will have heard of it whilst on the island. 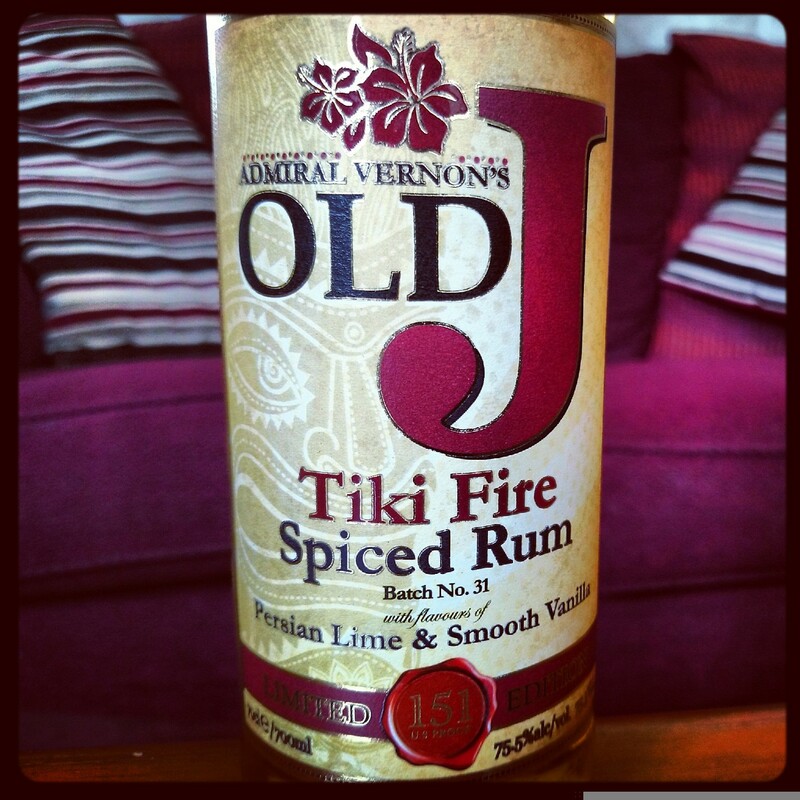 Fervent Shaker insider tip: this rum is reasonably priced and found in most of the bigger supermarkets in the UK. 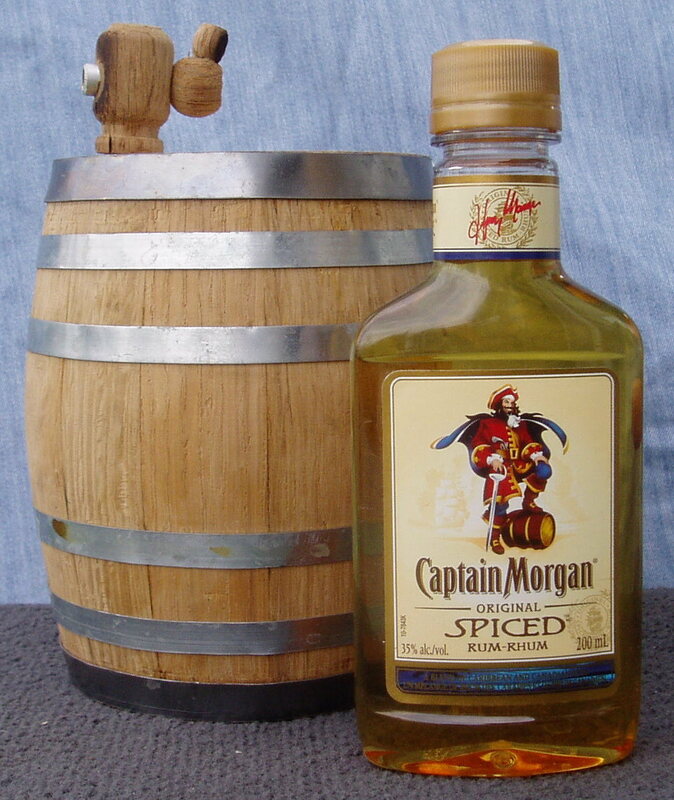 Failing that you can find it easily in online alcohol shops. 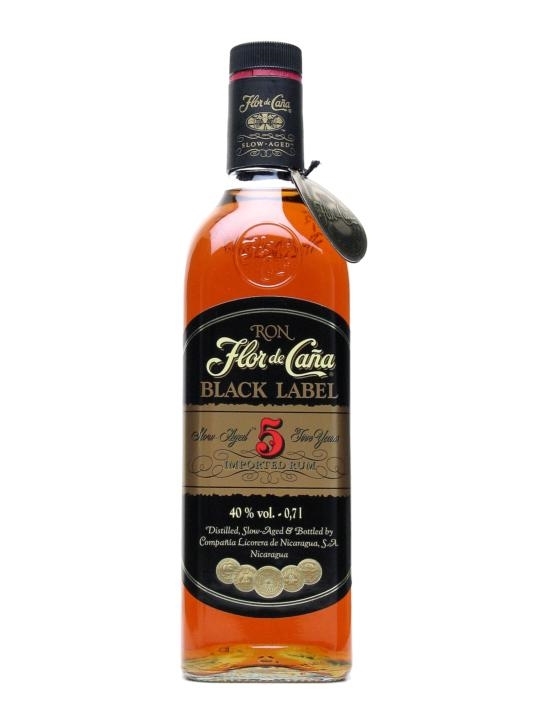 Flor de Cana 4YO Golden Rum is a little something different. 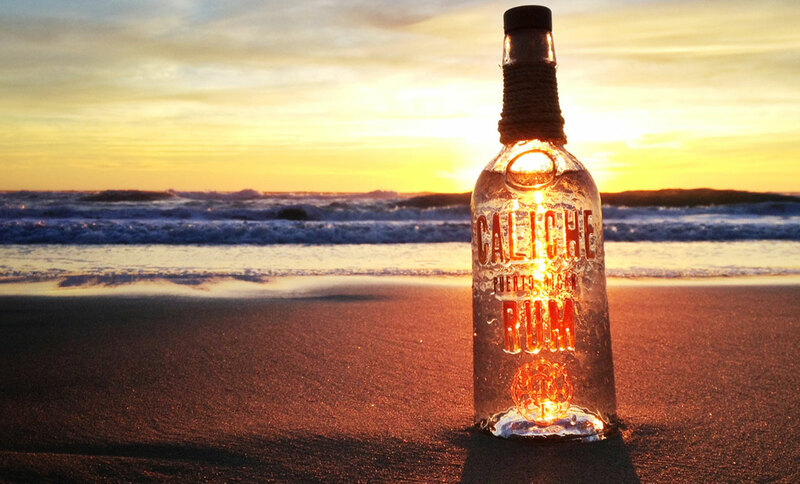 From central/south America this rum is well-balanced and perfect for combining with mixers and works brilliantly in light cocktails.